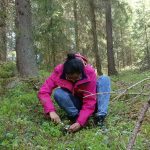 Is photodegradation an important process in forest understoreys? 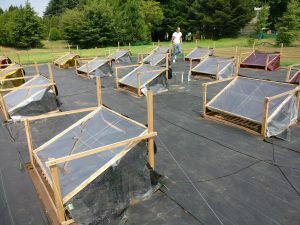 We’ve just returned from a 10-day field trip to Japan where our collaborators Qingwei Wang and Hiroko Kurakawa are studying the effects of shortwave solar radiation on the growth and subsequent decomposition of leaves from shade tolerant and light demanding plant species in controlled experiments under low and high light conditions. 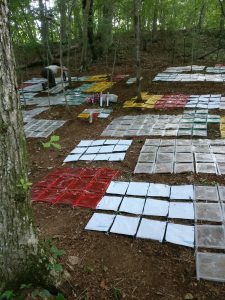 This visit included a fascinating trip to a beech forest in central Japan to an experiment where the rate of leaf litter decomposition is being compared over 1-year on the forest floor and in an open area under filters screening out various parts of the solar spectrum, in an attempt to estimate the role that photodegradation plays in the decomposition from leaves of different functional types of forest plant in open and shaded environments. 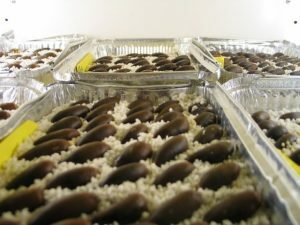 A complimentary experiment at the Forestry and Forest Products Research Institute in Tsukuba City is testing how these species grow under waveband-selective filters, and whether generalisations between plant life forms can be made about the role of these different wavebands in growth and physiology as well as decomposition. 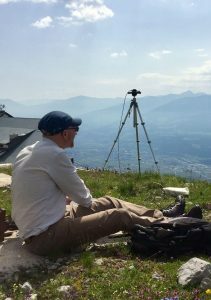 We recently traveled to Austria to help set-up our collaborators’ experiments monitoring the effects of UV-B radiation exposure on Pinus cembra pollen in the mountains above Innsbruck. 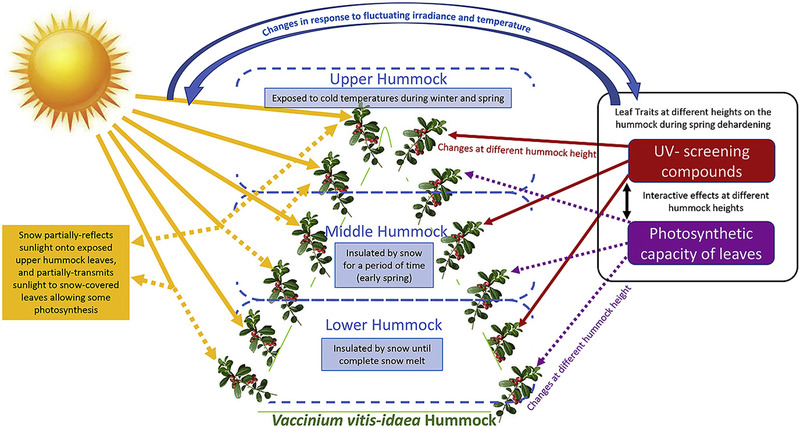 If we can understand how exposure to UV radiation affects the accumulation of UV-absorbing compounds in pollen today, we may be able to calibrate the concentrations of these compounds found in ice- and sediment cores used in climatic reconstructions. This information potentially will allow palyontologists to understand how UV radiation changed over geological time and what the implications of these changes might have been for the Earth’s ecosystems. By better understanding past climate we will be better prepared to forecast how modern-day changes in UV radiation might affect the Earth’s ecosystems. 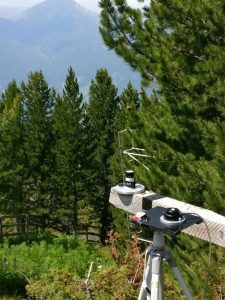 Here we take parallel measurements with broadband UV-B sensors and a spectroradiometer next to a specimen pine tree during the period before flowering. Find up more in last years UNEP update. 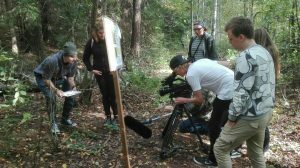 Saara Hartikainen and Matthew Robson recently headed to Lammi Biological Station to “star” in some short films explaining the educational research activities that we designed for the Lammi Research Natural Trail. 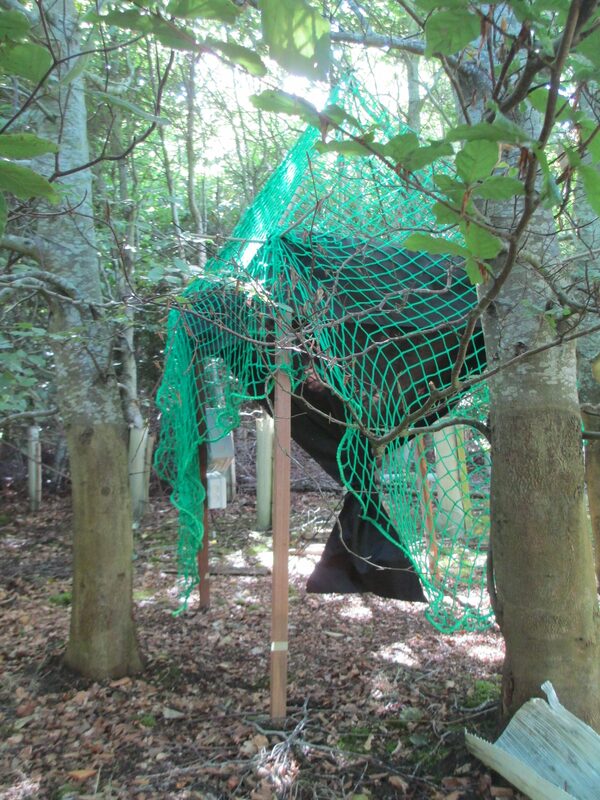 We hope to encourage the public to have a go at estimating Leaf Area Index in the young silver birch stand using the canopy scope activity, and to help in assessing leaf, flower, and fruit development in plants growing in quadrats on the forest floor. 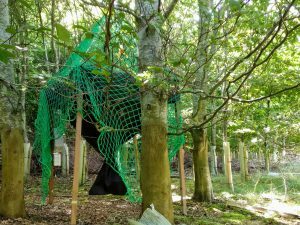 You can watch the canopy scope video here in English and in Finnish; and the quadrat phenology video here in English and in Finnish. The data that we collect from the public will be used to help us estimate phenological development, and will eventually be compared with data from different sites to improve our understanding of the controls on the length of the growing season and forest canopy cover. 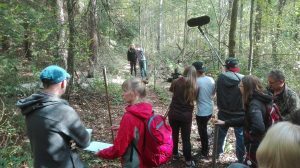 Here are some shots from the film-makers in action!